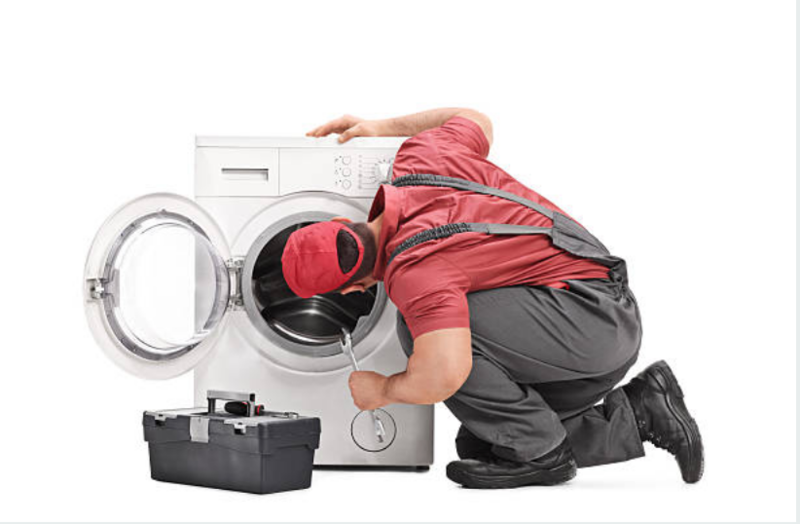 Our skilled technicians have got you covered: they have the expertise and knowledge needed to handle any appliance from any brand. For more information, feel free to check out our homepage. ​If you are interested in what the best brands are according to our experience, we would be happy to share our knowledge with you. If you want to purchase high-end, stylish, and multifunctional appliances, Sub-Zero will be the right brand for you. 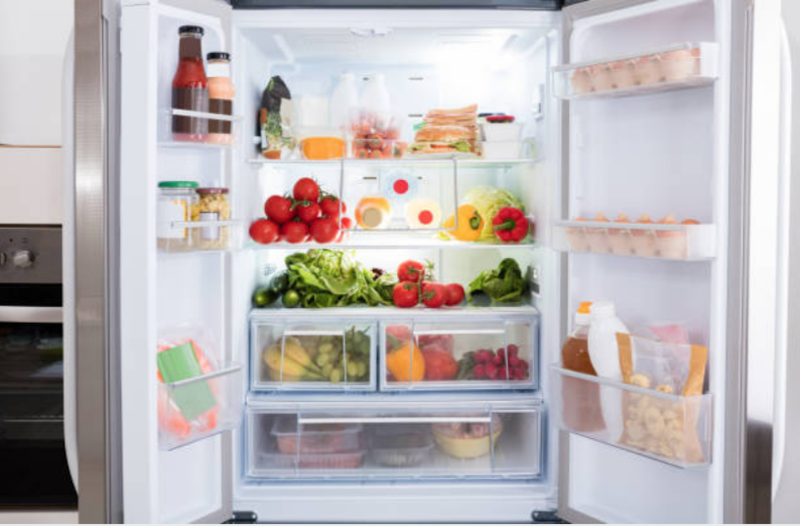 Their appliance is quite expensive: the refrigerators, for example, start off from $7500. However, they have lots of features, stylish details and designs. Jenn-Air is another brand that makes good-quality appliances. Although they are mainly known for their kitchen appliances, they also make high-quality dryers and washing machines as well. This brand will be a good investment for you if you are looking for something durable. ​We would also recommend trying out appliances from Bosch. It is a great brand with lots of options to offer. It is also a relatively affordable brand, so if you are looking for the best purchase for your buck, go ahead and check it out.